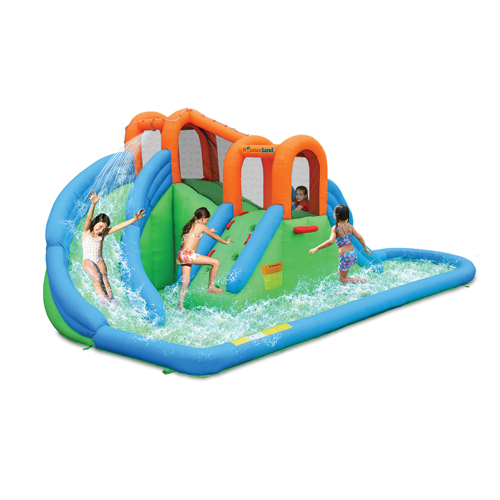 SKU: 9036B. 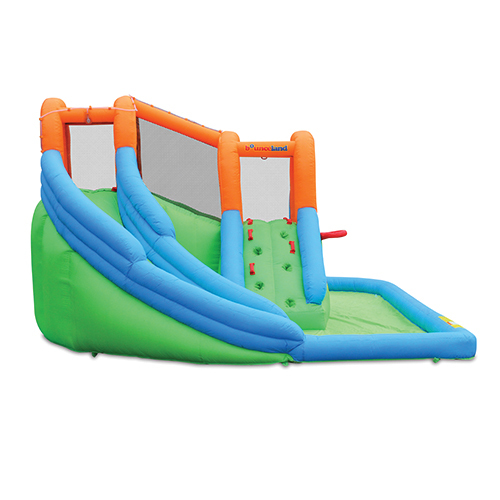 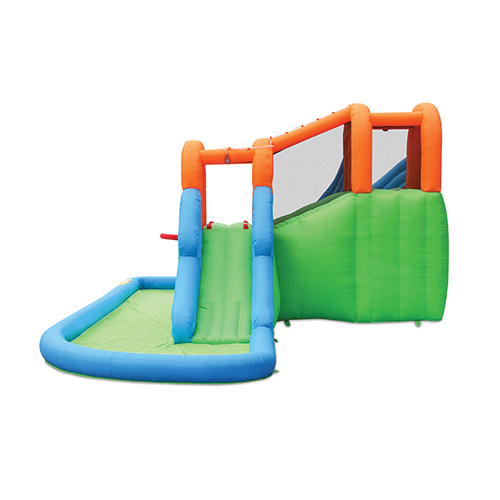 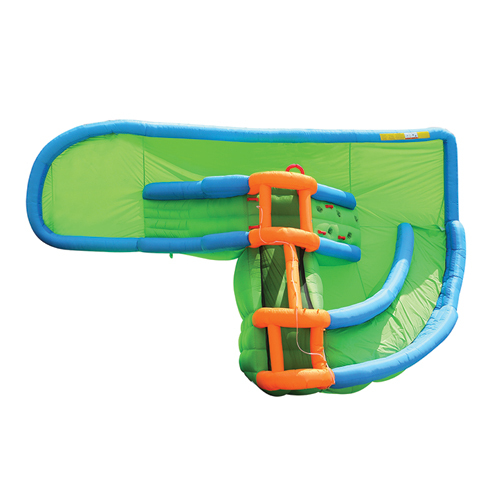 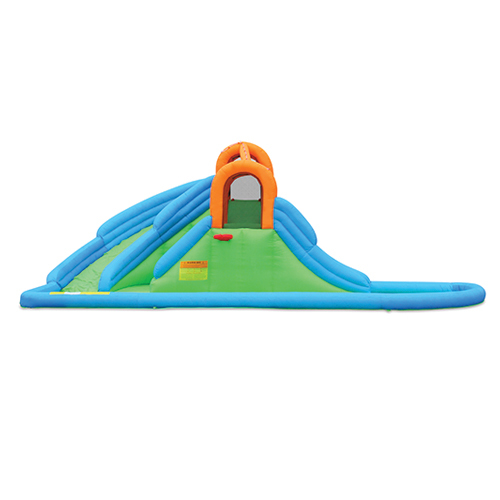 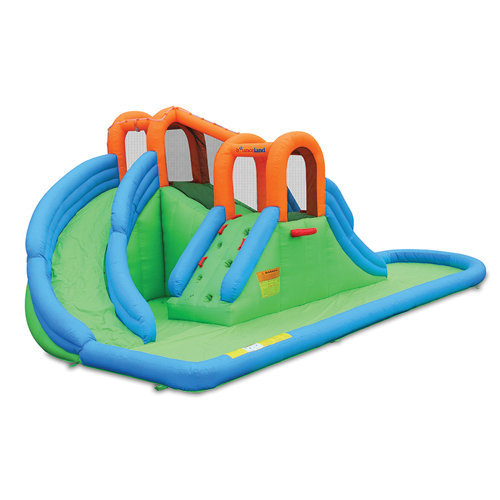 Categories: Jumping Castles, Inflatable Water Slides, All Products. 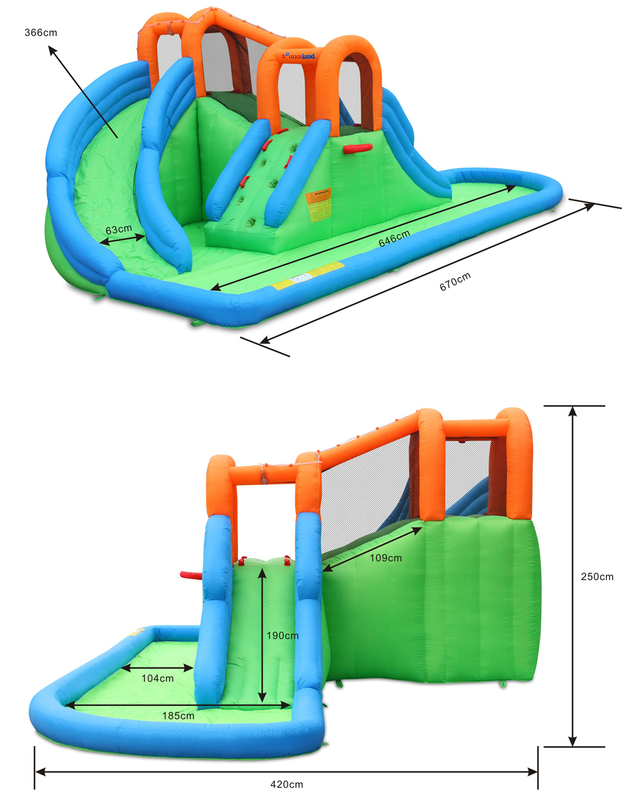 Order status changed from to Processing.